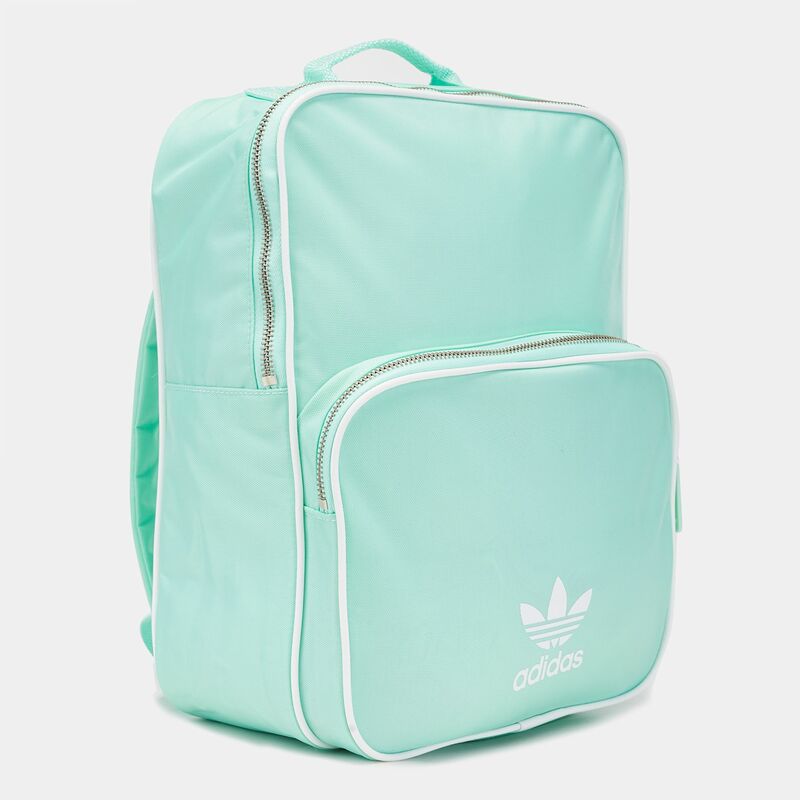 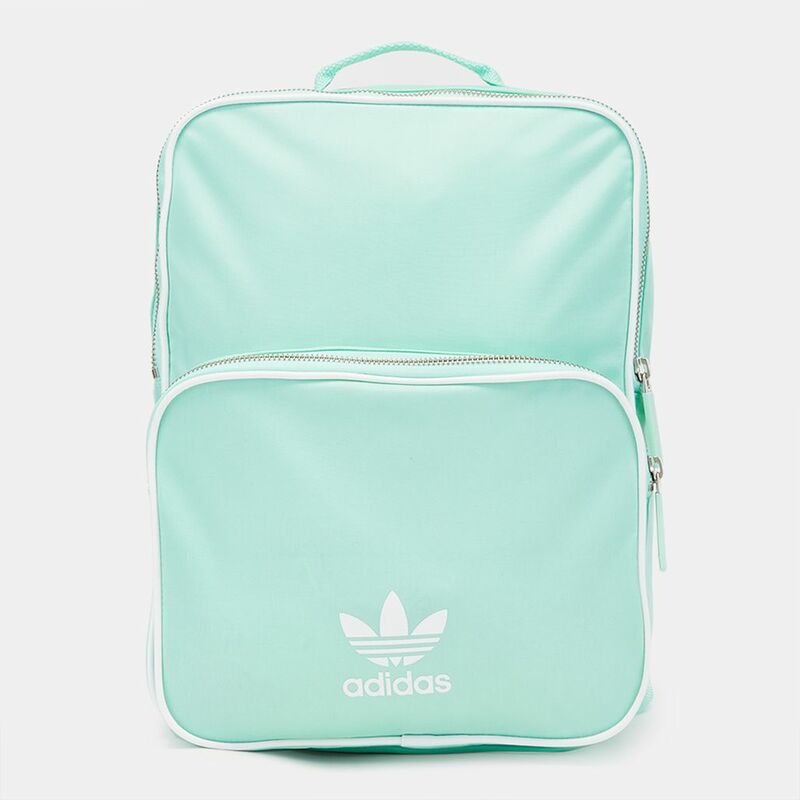 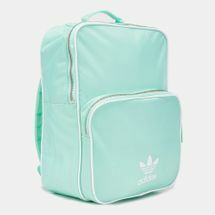 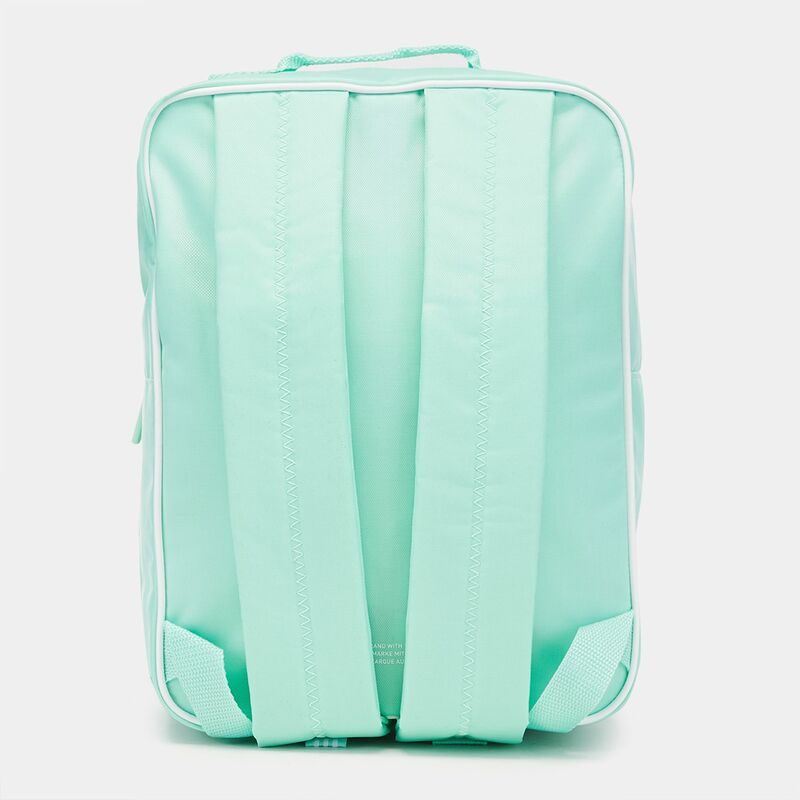 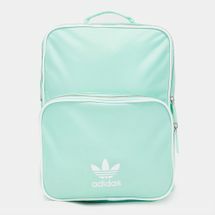 The adidas Classic Backpack Medium for unisex combines heritage style with everyday usability. 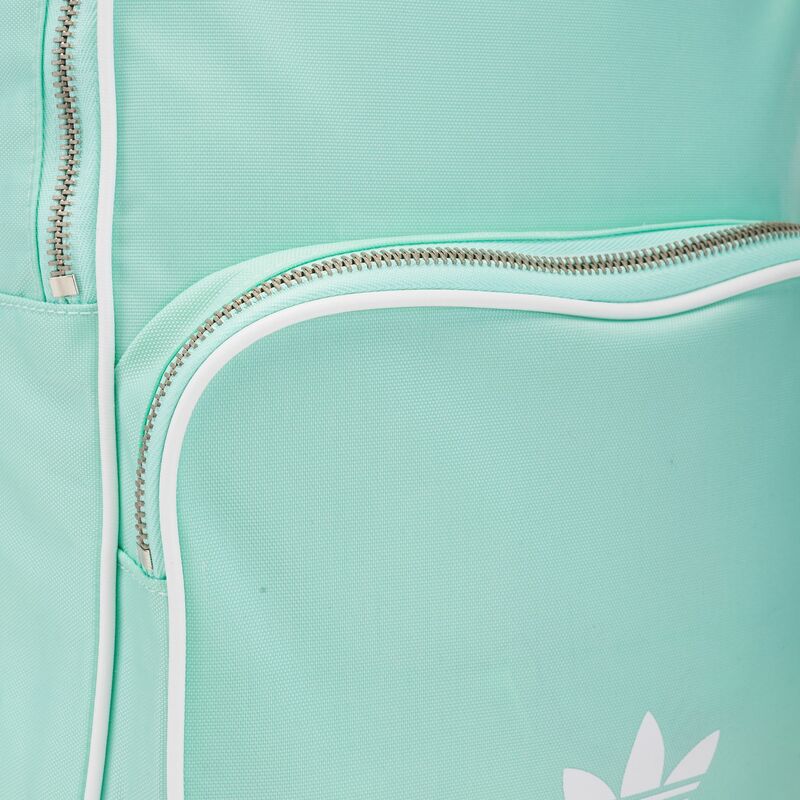 The main compartment with internal divider stashes in all your gym gear with room to spare. 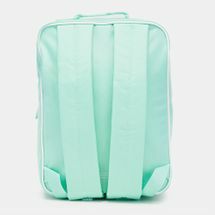 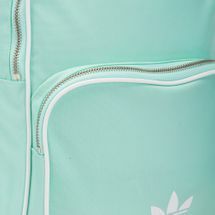 A front pocket zips away smaller essentials while the adjustable shoulder straps help you carry your load around easily.